Radial Connecting Screws join the cue’s forearm to the handle. Choose from two different weights depending on what balance your design requires. 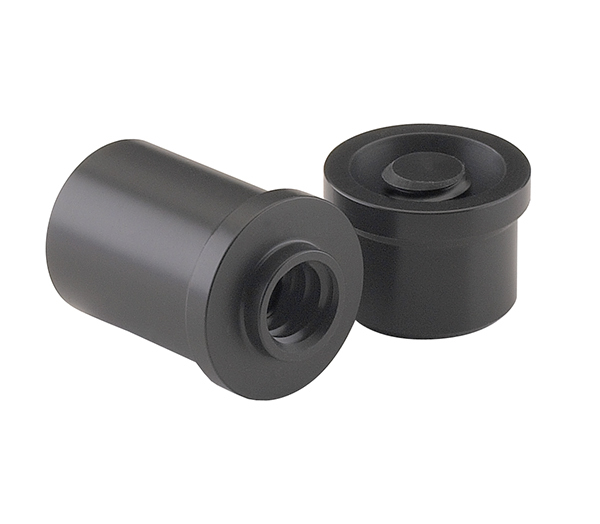 Use the Custom Original Joint Protectors to protect your cue and its Original Joint. 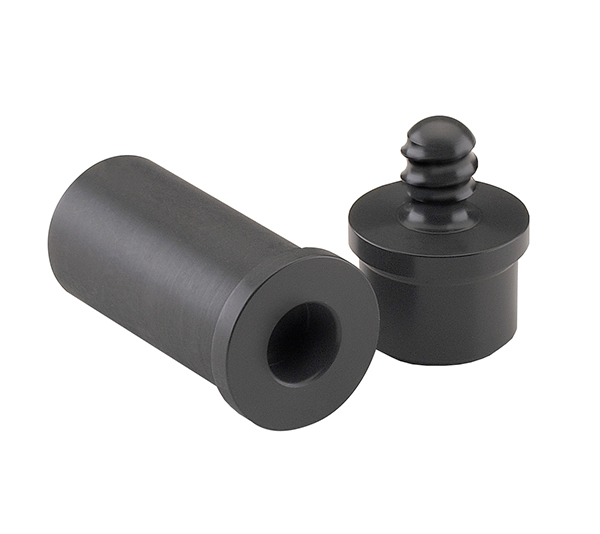 Use the Custom Radial Joint Protectors to protect your cue and its Radial Joint. This little jack-of-all-trades can be used anywhere that Radial-shaped screws, connecting screws and weight screws will fit, or anywhere you place pins, connectors or balance pins. Various sizes are made for diameter and fit requirements.